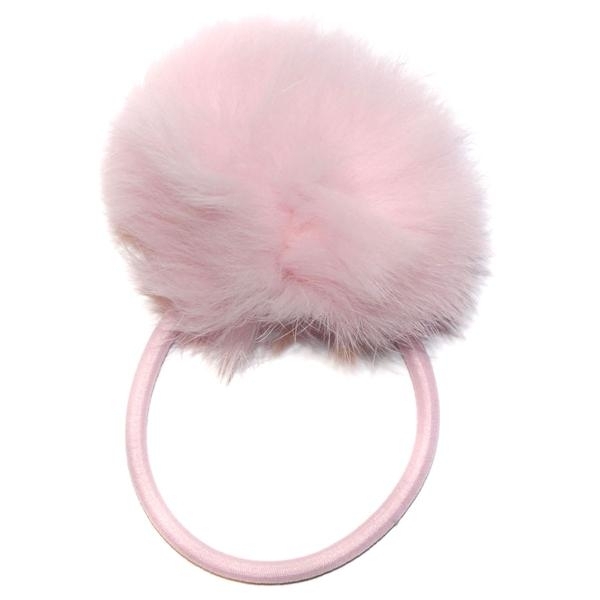 These marabou pompom hair bobbles from Candy Bows are perfect for any season and ideal for adding some extra glamour to any special girls outfit. One large, super soft and luxurious pompom is securely attached to a colour co-ordinating hair bobble elastic and measures approx 4" wide. These come in a large range of colours and not just for little girls - in the Candy Bows office we have been known to make great use of them too!